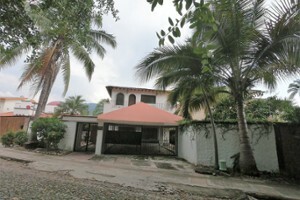 Classic house style old Vallarta, residential subdivision, great opportunity, excell.. 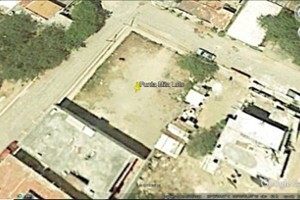 Corner lot on the corner of 20 de Noviembre and Otilio Montano. 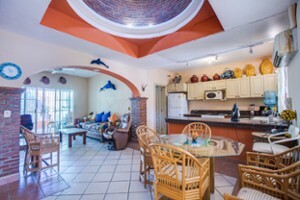 The Lot is 24 meters..
Delfines 2 Condo is a cute little condo with lots of natural light, remodeled with c.. 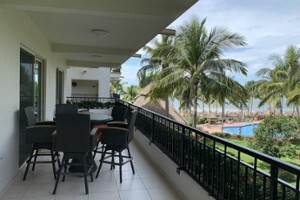 Located on the 8th floor, this luxurious and spacious oceanfront condo offers breath..
Villa Delfines is a quaint, 2 bedroom, 2 bath single story house located just over a.. 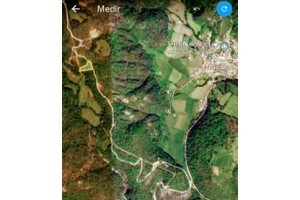 Wonderful land of 1 hectarea (10,000 m2) ideal for construction of cabins, located i.. 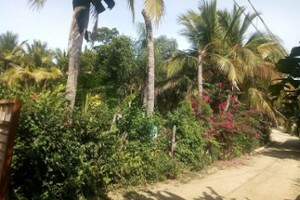 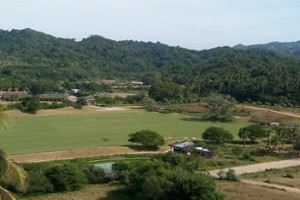 Piece of land at San Pancho,Nayarit, 1,670.85 M2,build your home close to the sandy .. 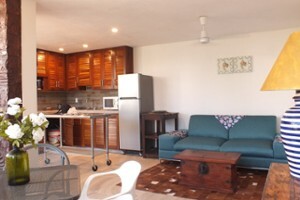 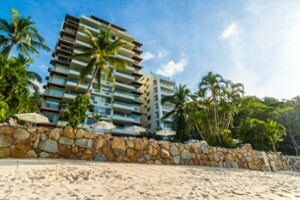 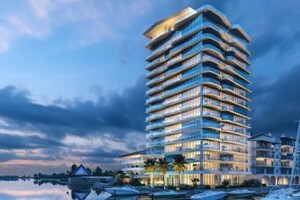 Spectacular 3 bedrooms-corner unit in one of the most desirable Beach Front developm..